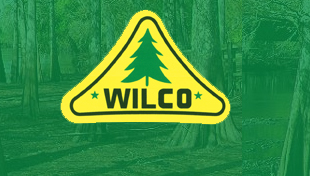 Williams Lumber stocks 4/4, 5/4, 8/4, and 12/4 cypress in both Select and #2 Common grades. 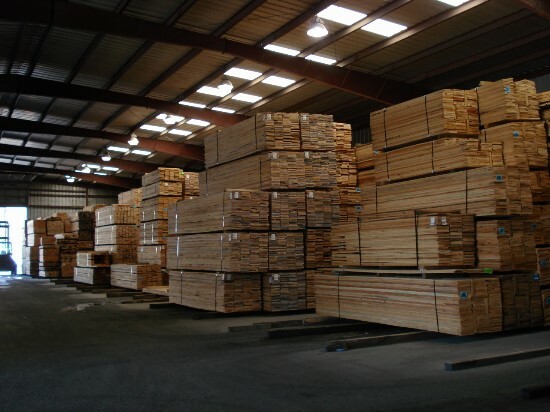 Our products range from siding, flooring, paneling, dimension, and timbers cut to order. and Select, which is our best grade. 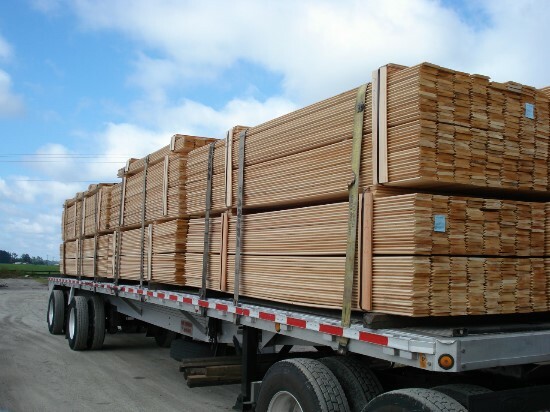 We also carry #1 Pecky cypress paneling stock in 4”-12”, rough or dressed.